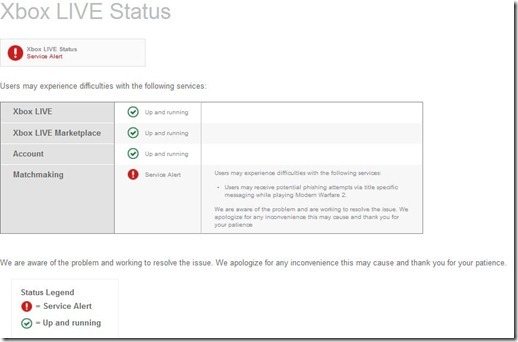 How do I check the status of the Xbox Live network? 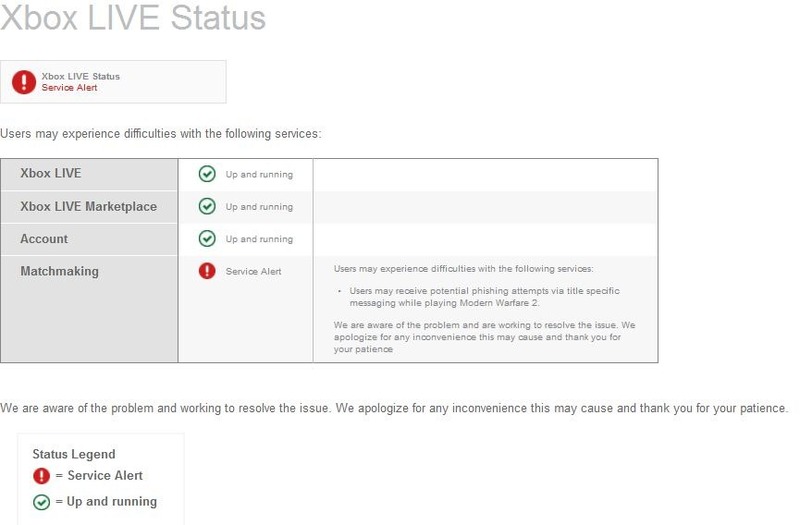 If you have problems connecting to the Xbox Live network, and everything else looks good, you can check the Microsoft website dedicated to the Live network status. Next post: Windows Phone Finally on Verizon?